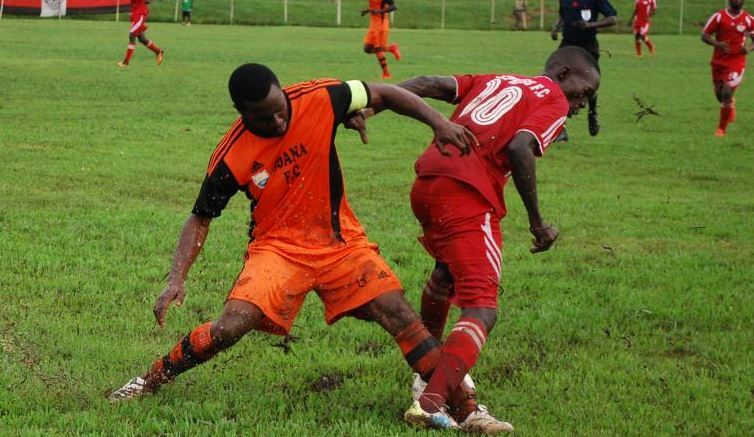 Uganda Premier League side, Soana FC may be hosting their home games in Fort Portal come the start of the new season if owner, Smart Obed’s words are to be believed. The side that has been previously been based in Kavumba and struggling with gate collection issues due to low turn up, are in search of a bigger fan base which has seen them consider Fort Portal. “Starting the upcoming season, 2018/19, we have plans of hosting our home games at the Buhinga stadium in Fort Portal, said Smart Obed. “This has been considered after consultations with key stake holders as well as looking at the huge fan base in that area (Fort Portal). “We shall be staying there full time, training and hosting our home games. Obed also reasons that transferring Soana to Fort Portal will attach value and belongingness to the club that has now existed for more than five seasons in the top flight league but still struggling in both fields. “We want to attach the club to the people and Fort Portal is the right place to base. “We want a section of people to be identified as well as associate with the team players and officials of the club. 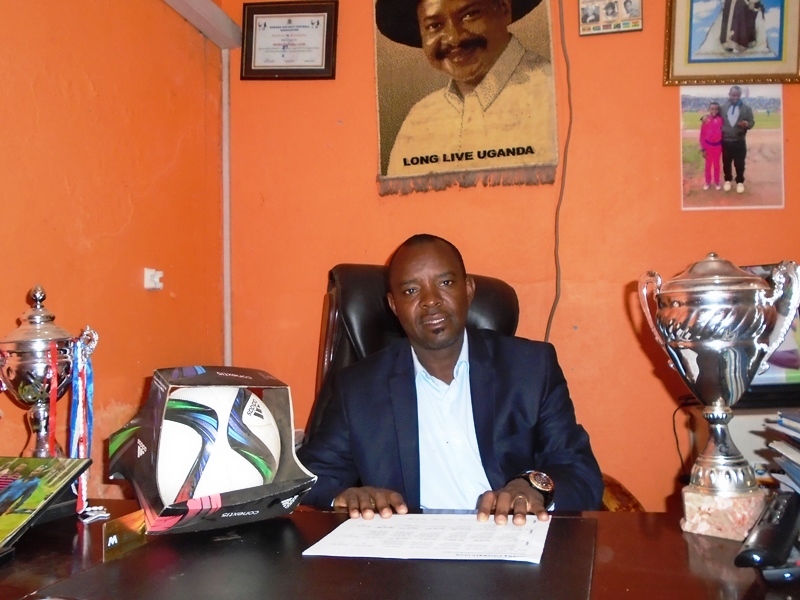 “We are in the final process of notifying the Uganda Premier League and FUFA officially. Soana FC has been training at Nakasero Primary School playground and were hosting their home matches at Kavumba Recreational Center in Wakiso district. They struggled in the league last season and only attained their status on the final day of the season thanks to a 0-0 draw at home to Prison side, Maroons FC. 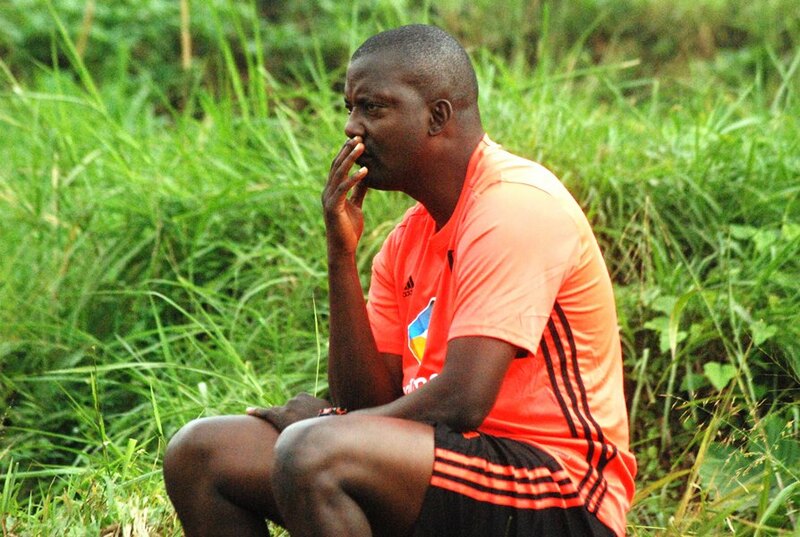 Early this week, they acquired the services of former Express and SC Villa head coach, Wasswa Bbosa who replaces the departed Alex Isabirye. Bbosa has been given the green light to purchase players as the current crop is not viewed as one that can change the club’s fortunes. Soana plans to start their pre-season training in the second week of July 2018 with a series of planned build up against top and lower division sides. Obed has already confirmed that close to 10 players will be replaced by fresh talent at the club. During the 2017/18 season, Soana finished 12th on the 16 team log with 32 points fetched from a possible 90. In case Soana’s move is blessed by the Federation, they will join other countryside clubs including Mbarara City, Nyamityobora (Western Uganda), Onduparaka, Paidha Black Angels (West Nile) as well as Eastern Uganda’s Kirinya – Jinja S.S and BUL Football Clubs. That means that there will be an increase in the total distance travelled by Premier league teams during away games but also makes Soana’s journey while honouring their games more difficult than in the past seasons.